I love the way the ribbon cascades against the brilliance of the lights. wow 🙂 it’s awesome. I love it. NIce and beautiful tree…. Merry Cristmass…. Thanks for Elvin, Jetpack comments…and the priceless gift of motivation. The only reason I asked that is because of that one photo with light shining in the back it reminded me of the Needle in Seattle Washington. A reblogué ceci sur ĦẫmǻĐa Ʀǿmặŋtiç ßǿy. ‘ this is outrageous ‘ . 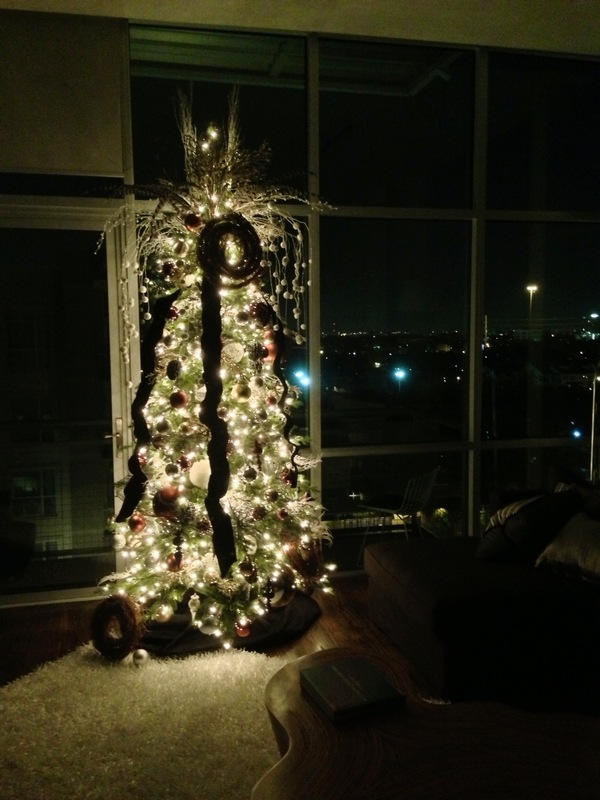 . .
Nice tree – you gay or a designer? Meant in the nicest of ways?